Say major works to many leaseholders and they will visibly shudder in fear at the potential cost. That is, unless they’re fully prepared in advance to deal with these huge undertakings (or have a fantastic property management agency dealing with it for them of course!). To help you prepare for the inevitable we’ll walk you through what major works are, how to handle them and how to plan ahead so that you don’t end up with a major headache in the process. how should I manage major works for my building? Communication is a key part of property management – major works or not. We would always advise that you have a regular dialogue with the flat owners or residents in your block about the everyday things, as well as the big ones. Keeping people informed and managing their expectations can play a big part in making sure your block and any large scale projects run smoothly. When specific works are likely to cost any one leaseholder more than £250, in any one accounting period, you are required by law to hold a formal consultation with your leaseholders under Section 20 of the Landlord and Tenant Act 1985. A notice of intention must be sent to each leaseholder, describing the work and why it is needed. Each individual should be invited to feedback on this proposal (should they have comments to make) within 30 days. Where appropriate you should also give leaseholders the opportunity to nominate a contractor to undertake the work. Once the 30 days have passed you can begin the tender process to find contractors and will then need to let your leaseholders know who has been awarded the contract and why. You should also communicate the timescales for work and advise tenants if there will be any implications with noise, access to the building or use of certain facilities during the works. Your appointed contractor should be responsible for the project management of major works, as per the terms of their contract and should work closely with you (or your property management company) to ensure work is completed safely, on time and on budget. how should you budget for the cost of major works? Planning ahead for major works is essential. Get a professional building surveyor to have a look around the property and make suggestions for when major items will need replacing. They can help you create a capital expenditure budget that sets out the likely cost of major works and the timescales (probably spanning the next 10-15 years) so that you have a clear heads-up on what needs to be done and when. The cost of major works can be divvied up equally among leaseholders and collected as part of the annual service charge, provided the terms of your lease allow for this. Collecting small amounts regularly and setting them aside in a reserve fund, means the cash is neatly stashed away for when it’s needed and you avoid hitting your leaseholders with a large and unexpected bill when the time comes. A word of caution though; all of this diligent saving needs to be clearly accounted for and communicated in your annual service charge accounts. If you want to start planning but you’re not sure where to start, find out more about how we can support you in budgeting and managing your money here. There’s no doubt about it, even when you’re fully in the know handling major works can be a legal and logistical minefield. And, sometimes even the best-laid plans can go wrong if something unexpected crops up. 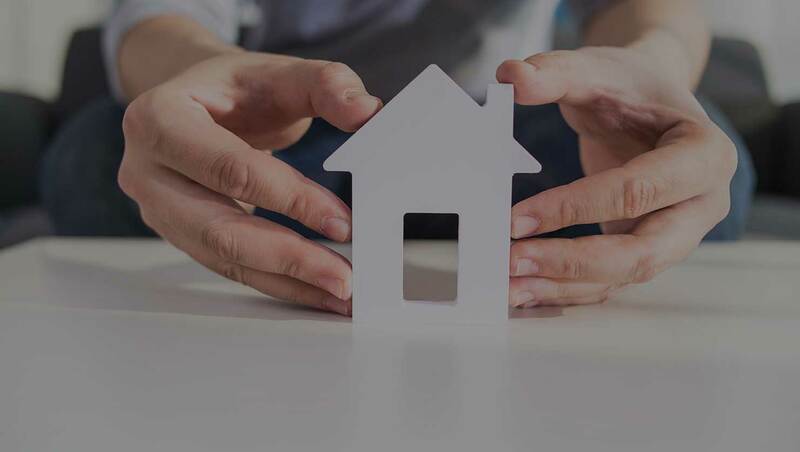 To find out more about how we can help you manage your property from top to toe, including those major works, get in touch with one of our Property Managers today.